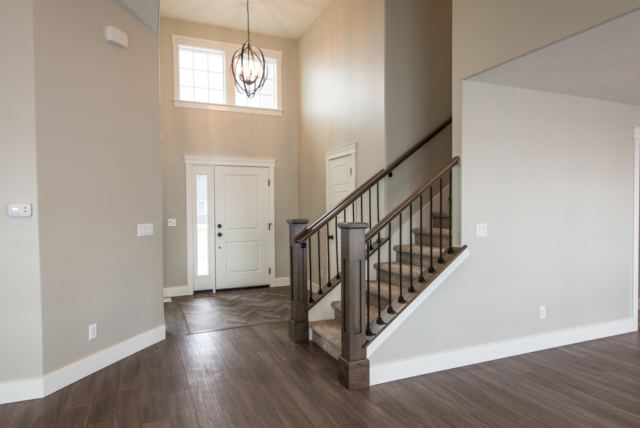 The Gunnison Floor plan is a three story masterpiece. 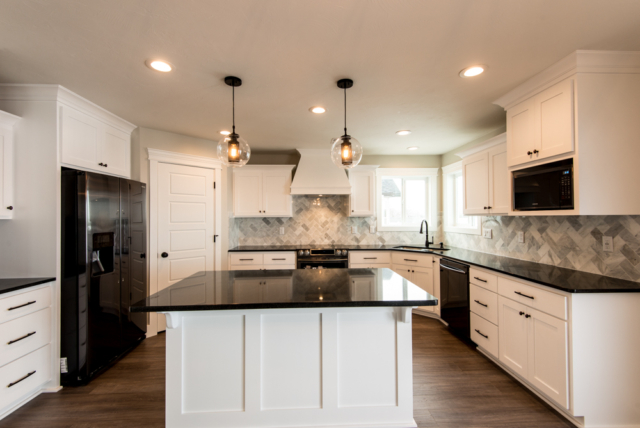 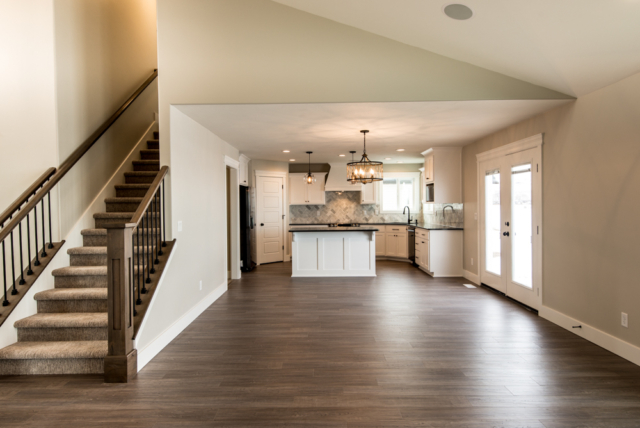 It includes a formal living room, main level laundry room and vaulted ceilings in the kitchen, dining and living rooms. 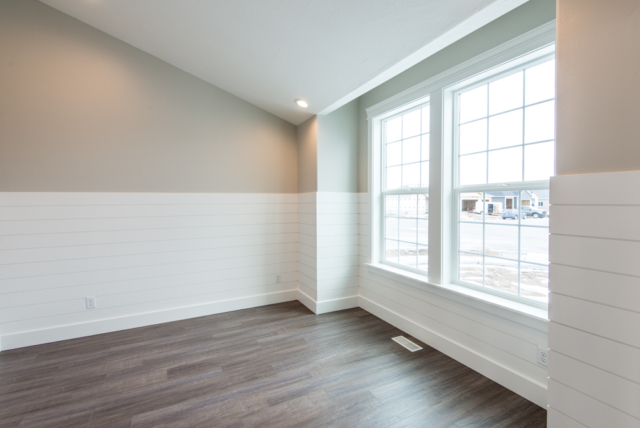 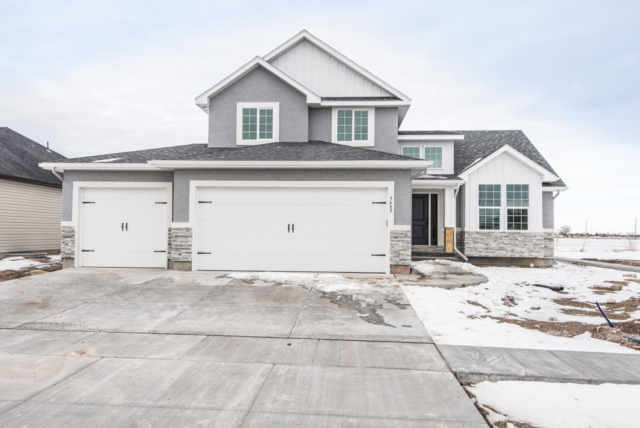 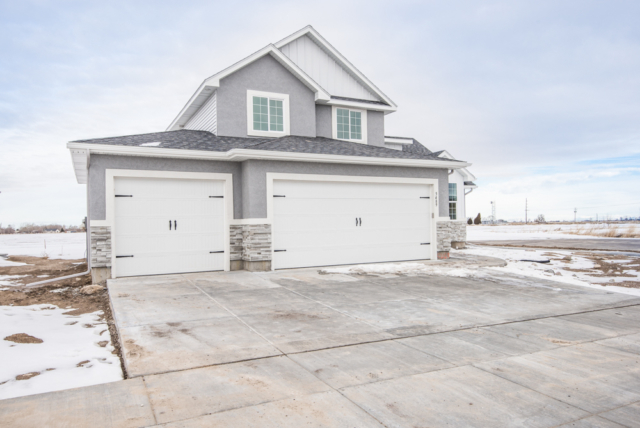 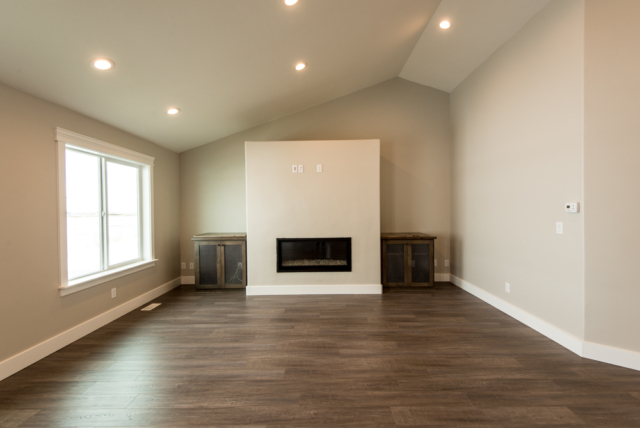 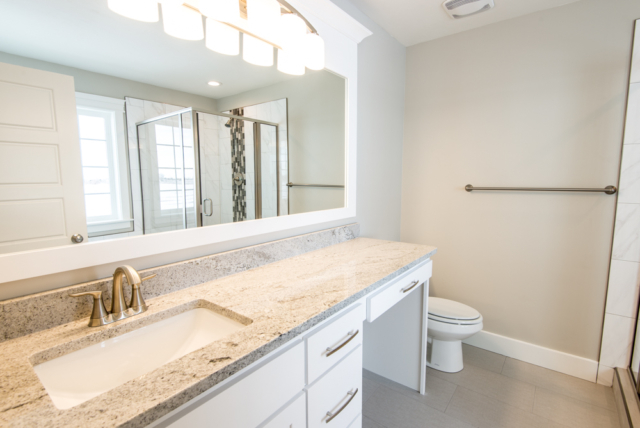 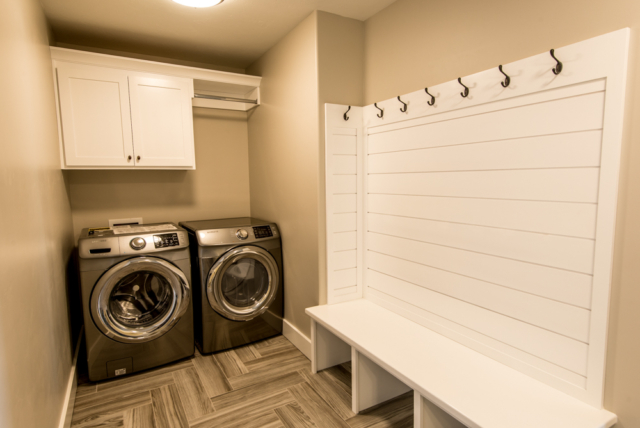 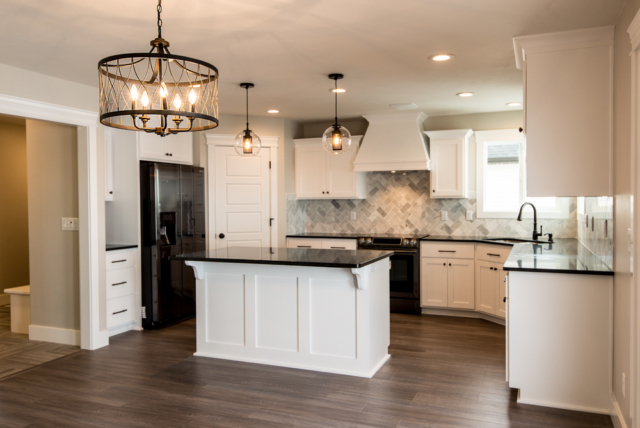 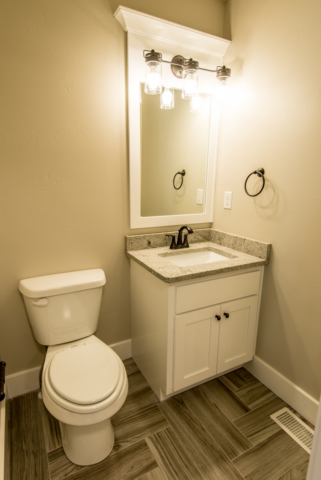 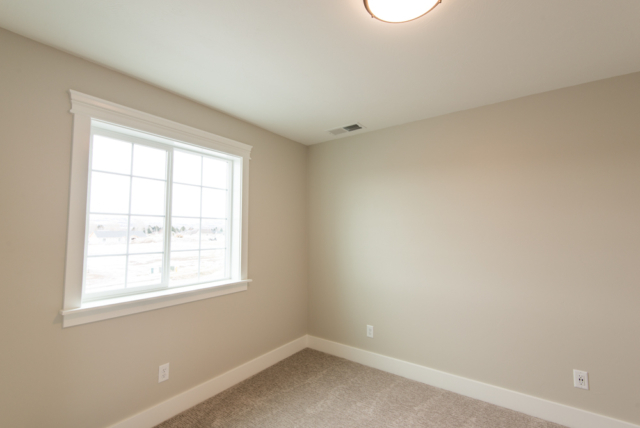 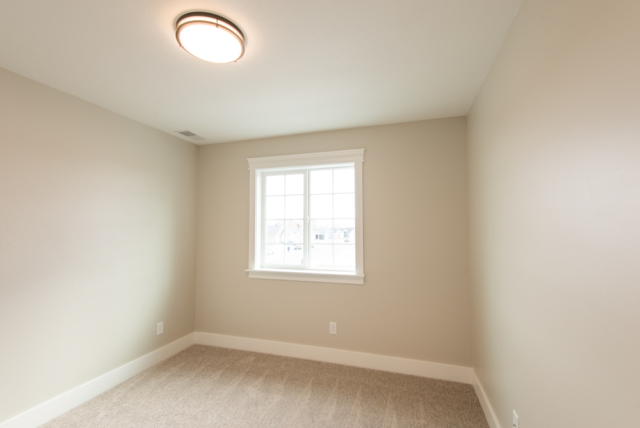 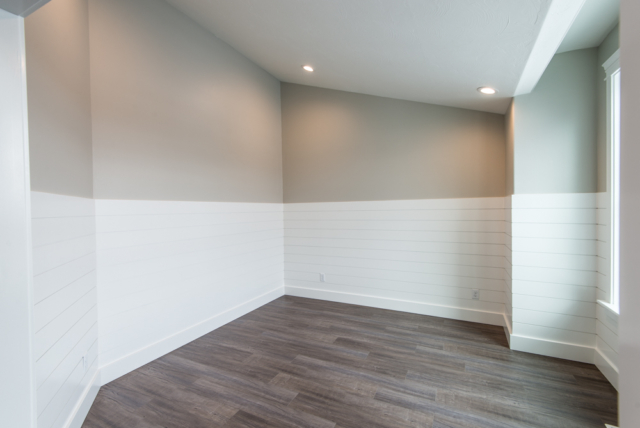 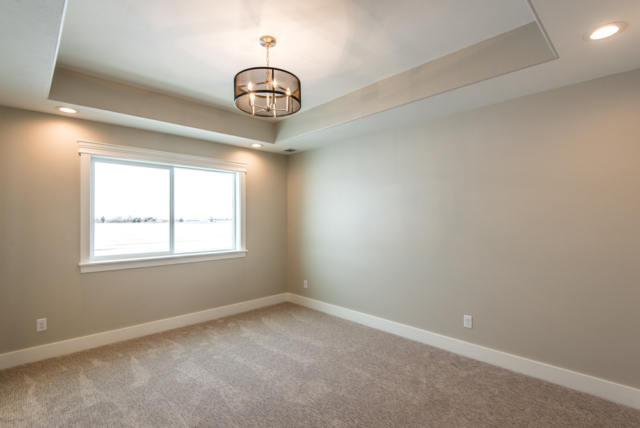 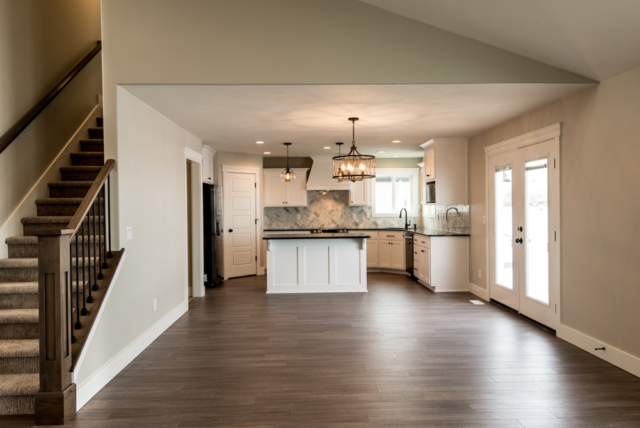 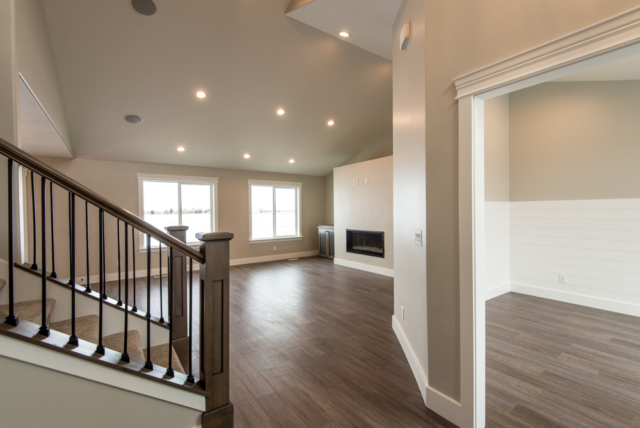 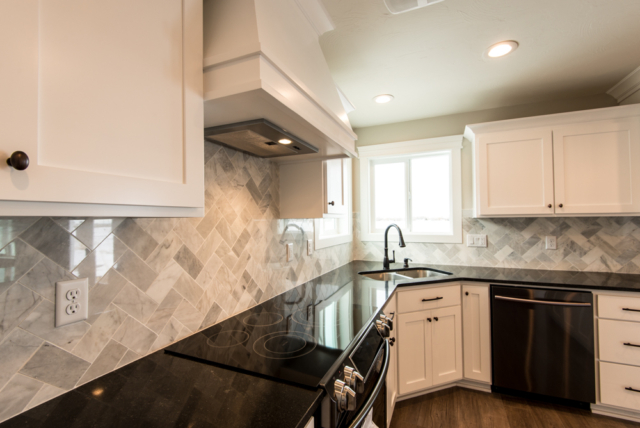 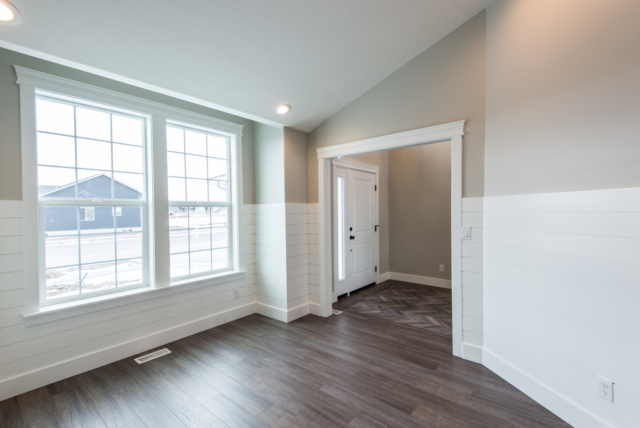 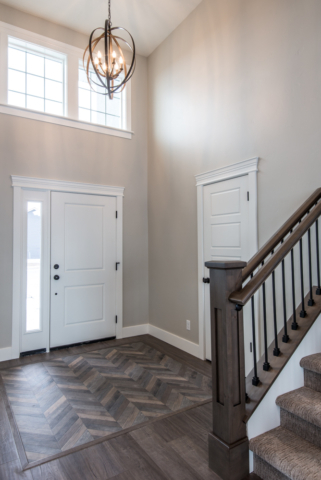 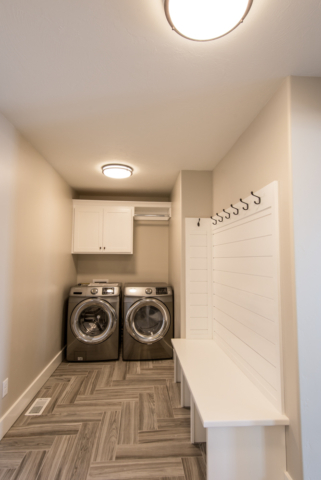 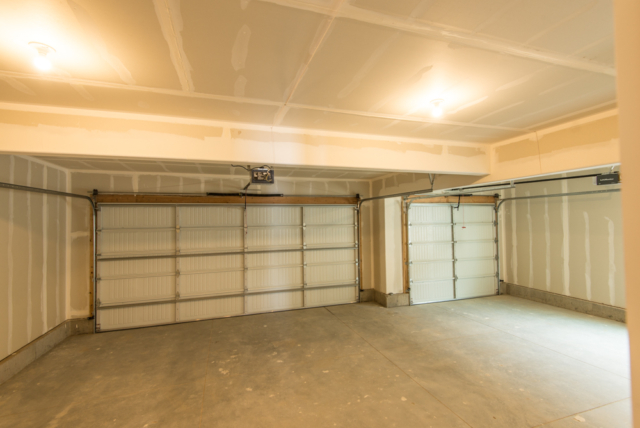 If you’re looking for unique floor plan with tons of storage, the Gunnison is for you.